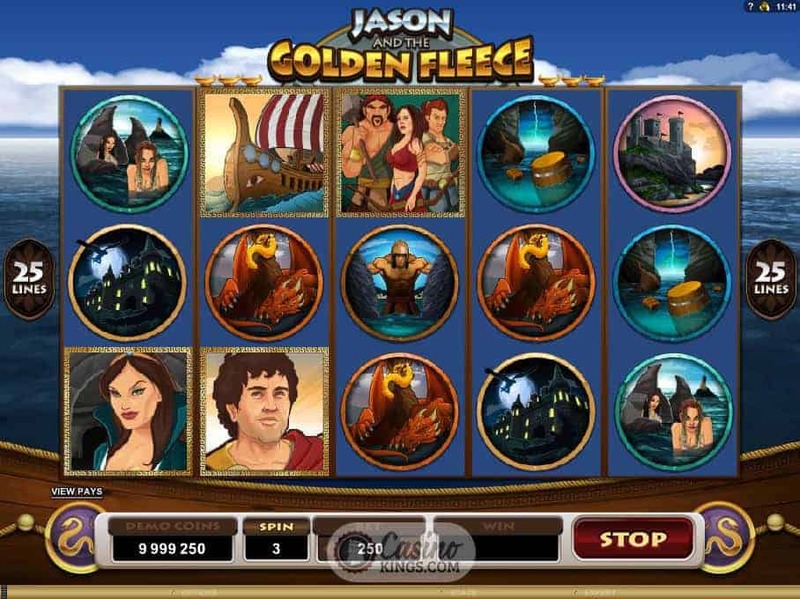 As one of the greatest of the Greek myths, The Quest For The Golden Fleece and its Hero Jason, have popped up in all sorts of books, films, plays, shows and now, thanks to Microgaming, an online slot that is as epic as the tale from which it is inspired. 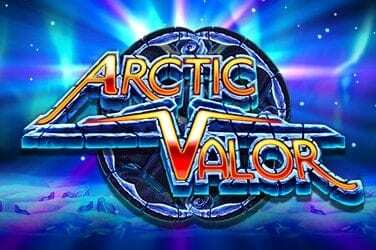 Being an online slot retelling of such a fiercely imaginative tale, the gameplay of this title has to be as adventurous as the tale from which it derives. And so it proves. The reel case is a vista of the famous voyage of the Argo, calm seas rippling before Poseidon has got his webbed mitts on them. 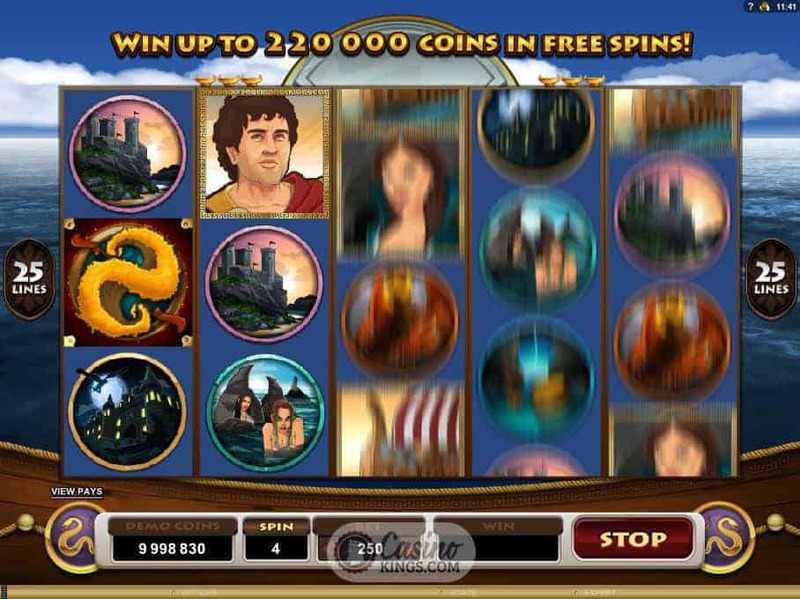 The Argo itself is one of our symbols, along with Jason, the Argonauts, and some of the other main players in the tale. And what of the Golden Fleece itself? Well, that cosy overblown throw is our first Scatter and our highest paying symbol, multiplied by our total bet staked. 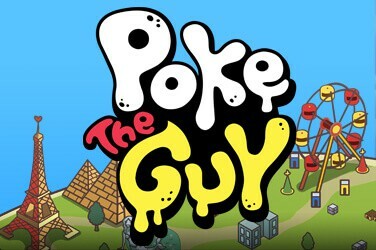 The Game Logo is not our Wild symbol, doing the substitution business like a good shapeshifter in an ancient Greek myth, but also a second Scatter. The payout structure, which is the story we’re really interested in, is fortunately nowhere near as complicated as the myths themselves and set along a straightforward 25 paylines. Win across any of those and we are treated to a suitably epic musical refrain to accompany the game’s theme nicely. It is in Jason And The Golden Fleece’s Jason’s Journey bonus feature that the real complexity of this tale comes through. 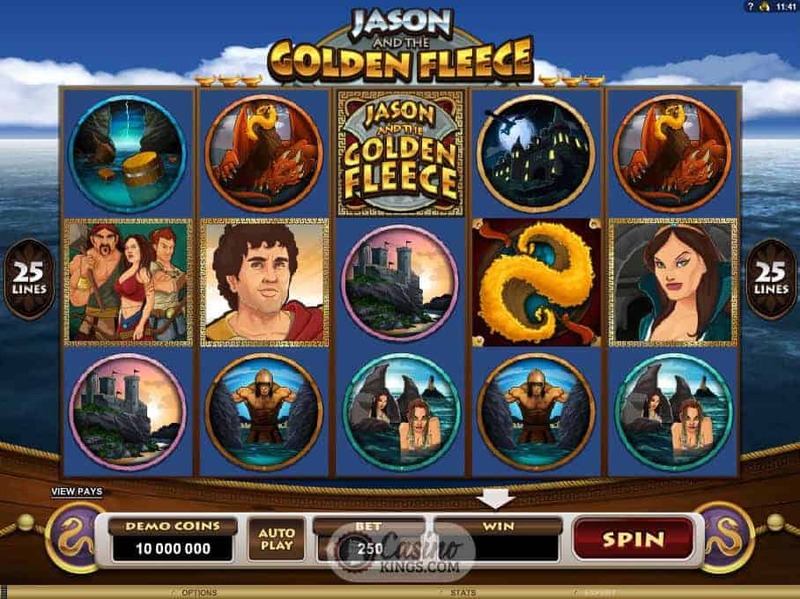 Landing three, four or five Golden Fleece Scatters launches this bonus feature, which takes us on a journey across the key landmarks of Jason’s Quest. In each mythic location we must pass a different test. At Iolcus we must pick 6 shields from 12 to boost our bounty; at Mysia we must get past the Harpy Bonus; at Colchis we must form a powerful brew out of the potions to keep the dragon sleeping. 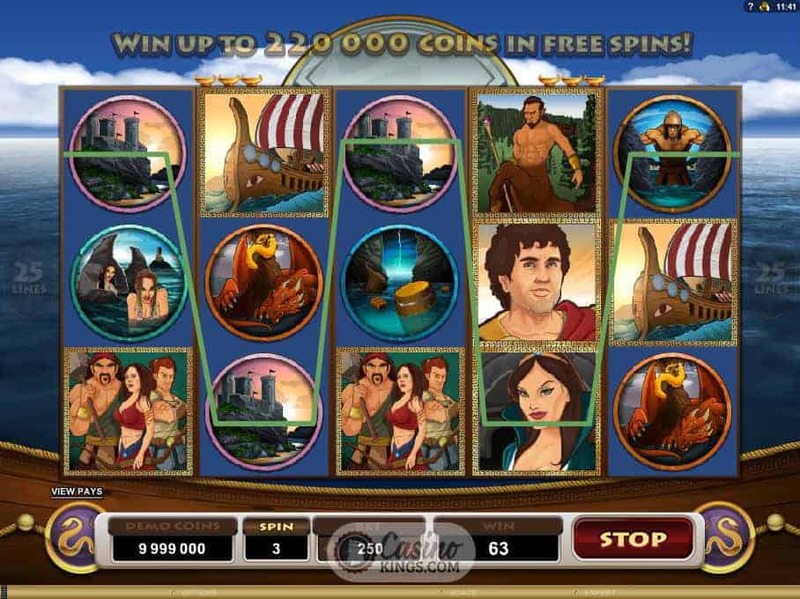 By drawing from the Greek myth Microgaming have brought compelling inspiration to its game design and given this slot levels that mean we will never get bored of retelling it. 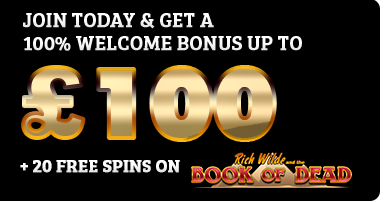 And then comes the second bonus feature, a more standard Free Spins bonus triggered when we land three, four or five Game Logo Scatters. 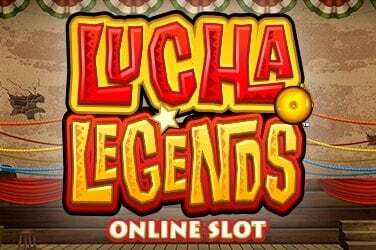 Here we win 10 free spins with a 3x multiplier, during which the free spins can be re-triggered, as can the Jason’s Quest feature. 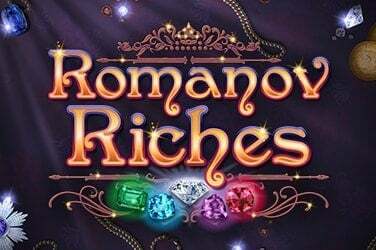 With sumptuous visuals, an epic score and deep bonus features this is one online slot that we can safely say Microgaming has pulled off the story shelf, sat us down by the fire with a warm cup of cocoa and serenaded us with tales of adventure and riches so that we may write our own chapters in the great book of slots.